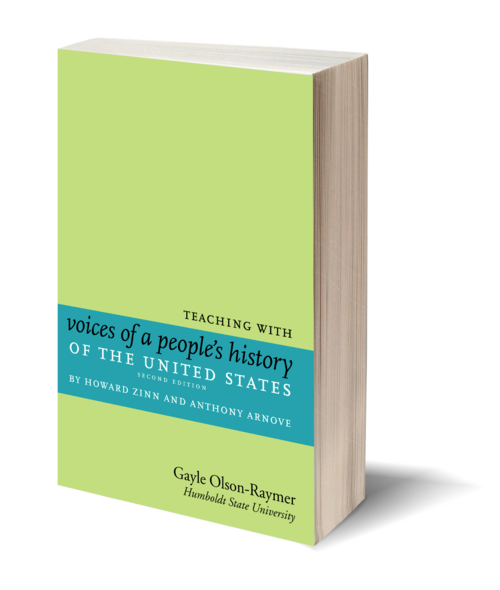 In this Teaching Guide, Gayle Olson-Raymer provides insight into how to use the remarkable anthology Voices of a People's History of the United States in the classroom, including discussion, exam, and essay questions, creative ideas for in-class activities and group projects, and suggestions. With selected chapters written by Humboldt County AP teachers: Jack Bareilles (McKinleyville High School), Natalia Boettcher (South Fork High School), Mike Benbow (Fortuna High School), Ron Perry (Eureka High School), Robin Pickering, Jennifer Rosebrook (Arcata High School), Colby Smart (Ferndale High School), and Robert Standish (South Fork High School). Looking for more teaching activities and ideas to bring to classrooms? 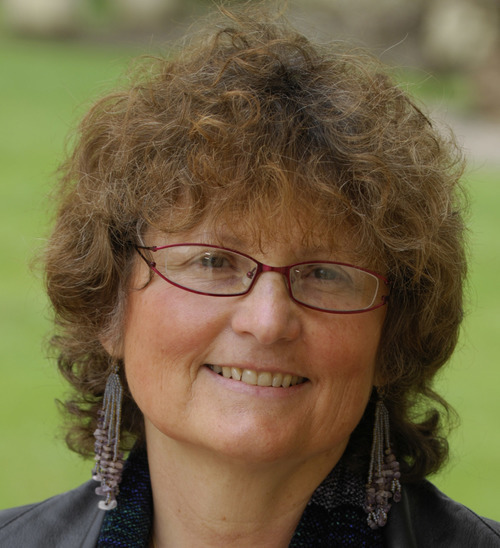 Check out the Zinn Education Project for free teaching ideas and resources related to Howard Zinn's work and to rethinking education in America.